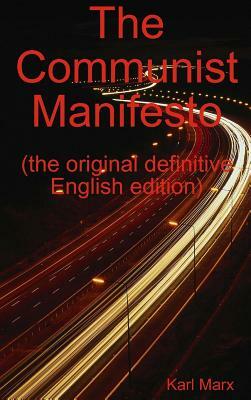 THE COMMUNIST MANIFESTO is one of the world's most influential political books even to this day, and continues to shape our hopes and our ideals. The manifesto suggested a course of action for creating an equal and classless society. This work has stood the test of time and is today as popular as ever among intellectual readers and thinkers interested in the improvement of the common working person's lot in life. A must-have political masterpiece.